3CX is a software-based, open standards IP PBX that offers complete Unified Communications, out of the box. Used by more than 30,000 companies globally, 3CX has been recognised for its innovation and cutting-edge technology. Because 3CX is software-based, it is easily maintained and managed by IT administrators without the need for specialist telecoms skills. It’s preconfigured to work with popular IP Phones saving you the hassle of having to configure and manage these devices. PBX Hosting manage the hardware and network layer, entirely removing the burden of service failures and network outages. 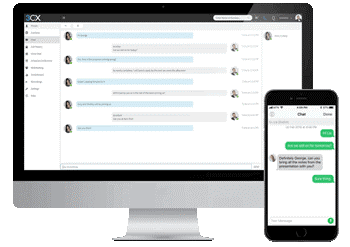 3CX includes clients for iOS and Android smartphones as well as Mac and Windows which allow users to use their office extension from anywhere, seamlessly integrated as if they were in the office. Not only are all calls to the office free of charge, but employees can leverage one single number and make a professional impression. With 3CX, companies can reduce their telephone costs by up to 80%, by leveraging SIP trunks, WebRTC, free calling to remote extensions and offices and reducing the number of fixed telephony lines. With the integration, agents get a customer name rather than a number. Make receive and manage calls directly from your desktop with the inbuilt 3CX Softphone, even when out of the office! With a headset attached the 3CX client can even be used as a full replacement for the deskphone. 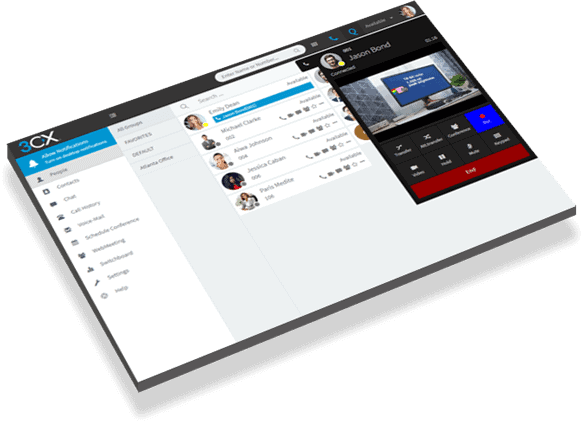 Hold face to face meetings at the click of the button! How? By using 3CX WebMeeting which is WebRTC based and eliminates the use of clients. 3CX WebMeeting is an easy-to-use web conferencing solution that transforms the way you communicate and collaborate within your company and with customers. Save time and money by hosting your meetings online. 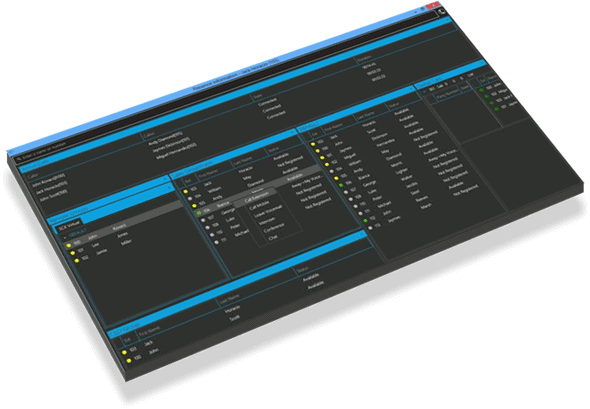 3CX includes a powerful switchboard function that is fully customisable to how you want to view and manage your calls. With multiple views to choose from, it can cater to any job role.